Lync 2013 Rollout and Adoption Resources package is a collection of tools, documentation, and templates designed to help project teams plan, pilot, deploy, and evaluate the success of their Lync rollout. These resources are intended for use with the Lync 2013 Rollout and Adoption Success Kit (RASK). 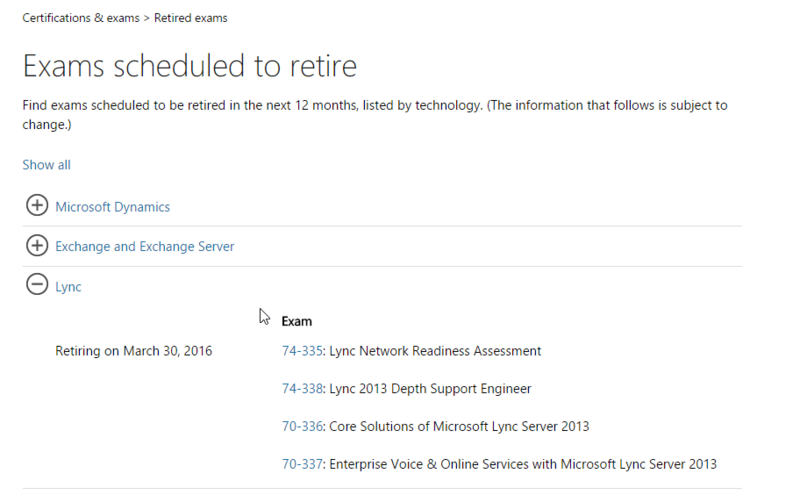 Exchange 2013, Lync 2013 and Office 2013 RTM is now available for download on MSDN/Technet!!! Whoot!!!!! !